Join the New York City - Oxford and Cambridge for their 86th Annual Boat Race Dinner. Join the Cambridge Society of London for a walking tour of intellectual, literary, medical and children’s Bloomsbury. Meet alumni in your area, hear about fascinating Cambridge research and talk about the topics that matter at a Global Cambridge event in 2019. Join the Cambridge Society in Nottinghamshire for a guided tour of the award-winning Museum of Timekeeping. Join the Oxford and Cambridge Club of Geneva and Prof. Woudhuysen he will be speaking about “Arguing with Samuel Johnson” followed by dinner. The Norfolk Cambridge Society has great pleasure in inviting you their upcoming lecture. Join the Cambridge Society of Australia (Victoria) and Prof Martin Dawson he will be speaking about 'A Deep History of Brexit' followed by lunch. Join the Cambridge Society of Kent for a visit to Herstmonceux Castle. Join the Cambridge Society of Sheffield and Emeritus Professor John Parker, curator of the Turner Museum of Glass. Join the Oxford and Cambridge Society of Nova Scotia for this year's boat races. 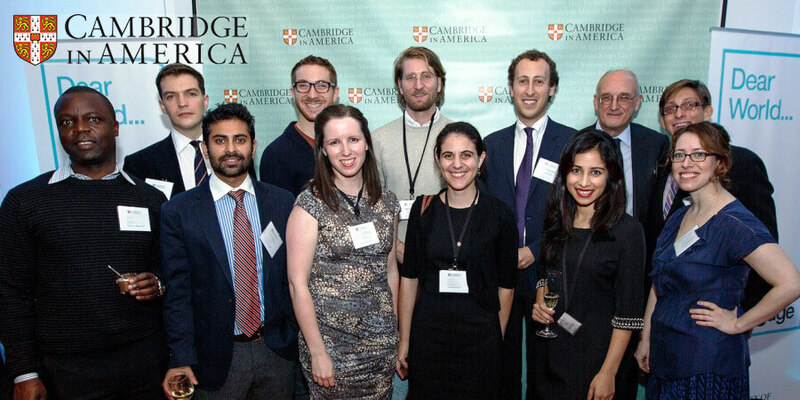 Join the Cambridge Alumni Group in Zimbabwe for their upcoming networking event. Join the Cambridge Society of West Cheshire and North Wales for Come and Sing Gilbert and Sullivan's The Gondoliers, with the Chester Bach Singers at St Mary’s Creative Space, Chester. Join the Cambridge Society of Surrey for their spring meeting at the high clandon vineyard. Join the Oxford and Cambridge Society of Nova Scotia for their monthly Tuesday lunch. Join the Cambridge Society of Luxembourg, Oxford, and LSE for their annual spring dinner. Join the Cambridge Society of Paris for the First Glory Days of Paris Lecture, given by Douglas Lyndon-Skeggs. Join the Cambridge Society of Paris for a weekend in the South of France. Join the Cambridge Society of London for a walking quiz/challenge around Holborn and Chancery Lane. Join the Cambridge Society of Luxembourg for the annual general meeting and social dinner. Join the Cambridge Society of Paris and the Oxford University Society Paris for the 2019 annual garden party. Join members of the Cambridge Society of Surrey for their spring walk, this year they will be walking from Shackleford to Puttenham and back. Join the Cambridge Society of London for a special day at Lord's for the 2019 Varsity Matches. Join the Cambridge Society of Paris for a guided walk in Montmartre. Join Cambridge Society of York for their very special 80th-anniversary dinner. 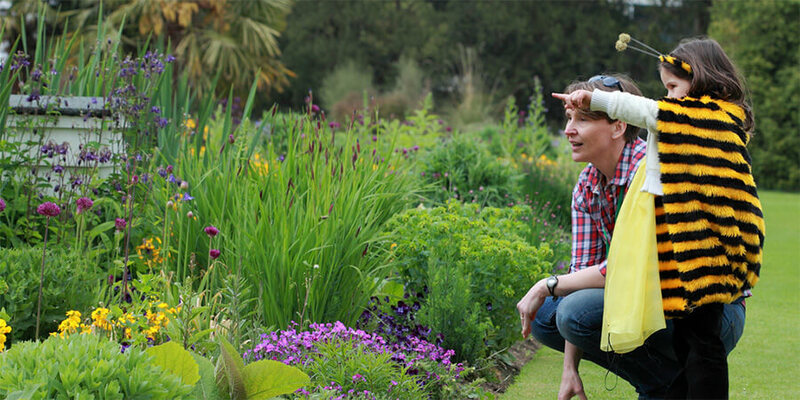 Join the Northumbrian Cambridge Association at the Chillingham Castle for their, spring walk to visit the wild cattle, formal gardens and estate. Join the Suffolk Cambridge Society for a visit to the English Whisky Company followed by lunch. The Wo+Men's Leadership Conference will be held on Saturday 8 June 2019 at Cambridge Business School. The theme will be Building Balance. Meet alumni in your area, hear about fascinating Cambridge research and talk about the topics that matter at Global Cambridge in Kuala Lumpur. Join Cambridge Society of New South Wales for thinking at twilight and AGM. Join the Cambridge Society in Nottinghamshire for an upcoming guided tour of Holme Pierrepont Hall and Gardens. Meet alumni in your area, hear about fascinating Cambridge research and talk about the topics that matter at Global Cambridge in Toronto. Join the Cambridge Society of Paris for the Glory Days of Paris Lecture, given by Dr Alyce Mahon. Join the Cambridge Society (Cumbria) for a talk with Mrs Jane Hasell-McCosh. Join the Cambridge Society of West Cheshire and North Wales for a game of croquet. Experience the wonderful Bregenz Festival with the German Cambridge Society, the Oxford and Cambridge Society of Austria. Incoming students are warmly invited to come to a relaxed and informal Freshers’ Event this summer, to help you prepare for university and make some friends before you arrive. Join Fiji Cambridge and Oxford Alumni Group for their seventh annual Alumni Forum in Fiji. Join the Cambridge Society of West Cheshire and North Wales for a Ranger Tour of Port Sunlight River Park. 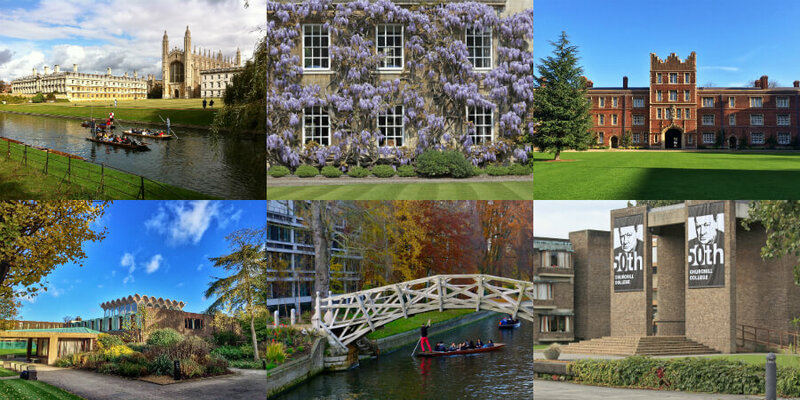 Join us for the 2019 Alumni Festival, to explore, discover and reconnect during your time in Cambridge over the weekend. Join the School of Clinical Medicine for a reunion dinner this September. Join the Cambridge Society of Paris for the Glory Days of Paris Lecture, given by Mary Mc Auliffe . Join the Norfolk Cambridge Society for the Norfolk Oxford Society for a golf match. Save the date to meet alumni in your area, hear about fascinating Cambridge research and talk about the topics that matter at Global Cambridge in Birmingham. Join the Cambridge Society of West Cheshire and North Wales for their AGM and lunch. Join the Cambridge Society of Paris for the Glory Days of Paris Lecture, given by Chris Rogers. For a full listing of University events open to the public, visit the What's On website. Based in the USA or Canada, or visiting? See Cambridge in America’s website to find out how you can stay connected with the University and alumni community across the United States and Canada.